I love this time of the day, around 5-7 p.m. When the sun is still warm but is starting to make its way down. When you can sit outside without being cold. And when the city gets kissed by that warm yellow light. 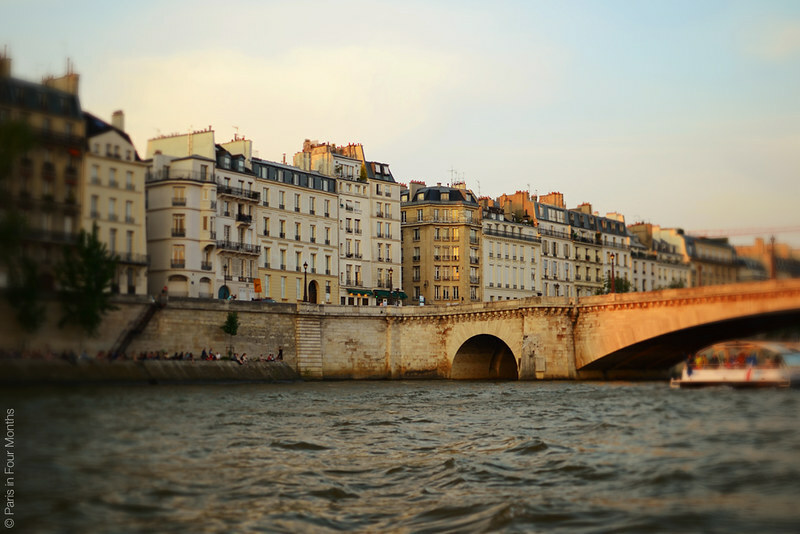 This time is best spent along the Seine.